Today I decided to use the Sigma with my A7RIII and I was surprised by the fact that it worked very well but I did have three or four camera lockups [I took about 600 photographs]. To get the best from the lens I had to focus manually and that was not easy. 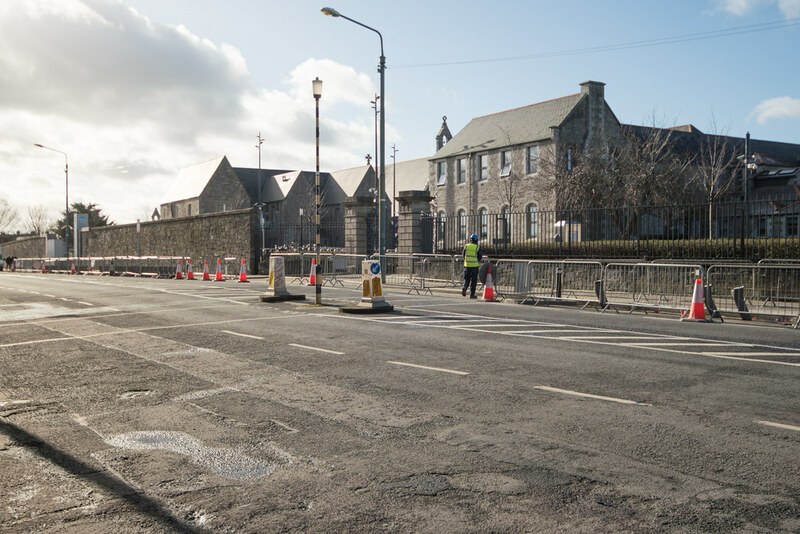 I am pleased to see that the Dublin Bikes network is being extended to include the Grangegorman College Campus. 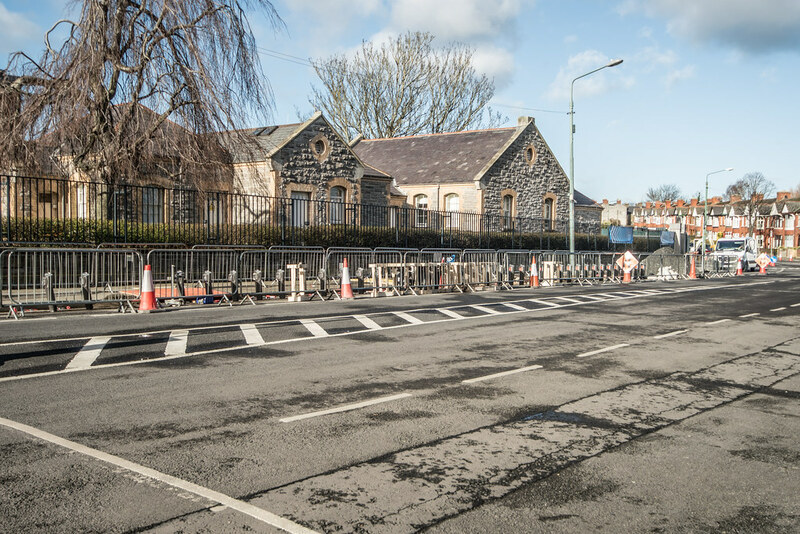 This docking station is also close the to new Grangegorman Luas Tram stop [there will be three stations close to the campus]. 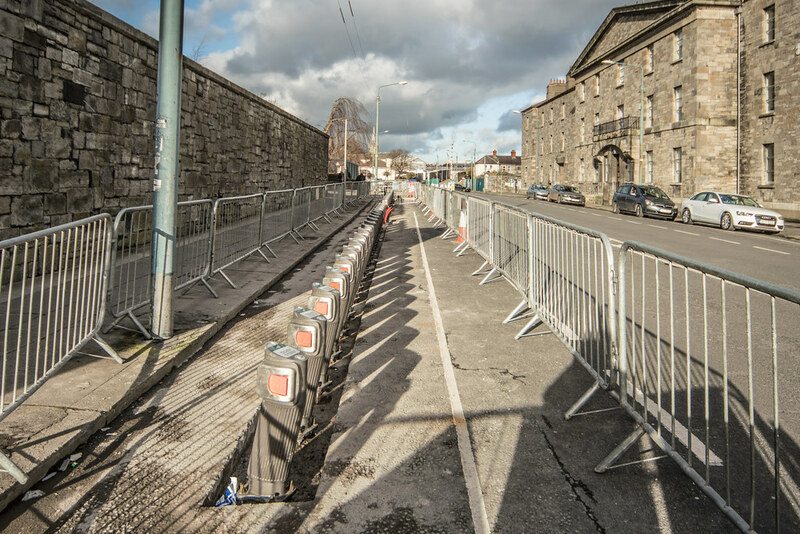 I have just discovered that fifteen new docking stations are to be installed throughout the city by March or April of this year .